Trịnh Công Sơn walking street, some 900m long, is a fitting tribute to its namesake, late musician Trịnh Công Sơn (1939-2001), a celebrated Vietnamese musician, songwriter, painter and poet. The street, which was officially opened to public in October last year, stretches between Lạc Long Quân and Âu Cơ streets. Visually, it is a poetic meeting of longan trees, Vệ Hồ Lake, lotus ponds, a large square and a long leafy road like those seen in scenic popular dramas. Because the street is named after the musician, some live shows are organised in his memory. Singers perform his songs like Lulling You, Great Circle of Life, Old Flame and others. 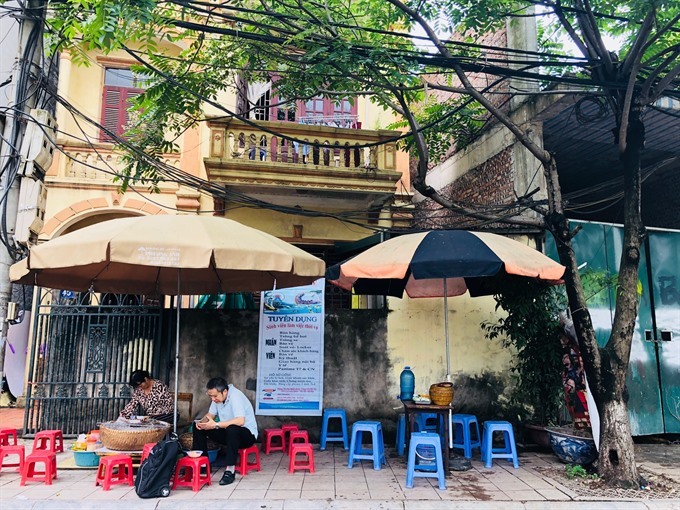 Like other young couples, Trần Nguyên Vũ and Nguyễn Ngọc Thảo have regularly come here on the weekends to listen to Sơn’s music performed by amateur singers and sip coffee at pavement stalls where it costs only 10,000 – 20,000 đồng (less than US$1). “Besides, we come to enjoy snail vermicelli soup, Phú Thượng-made sticky rice and West Lake crisp shrimp pancake. There are other village specialties such as Thanh Trì’s rolled rice crepes and Vòng village’s young rice flakes. 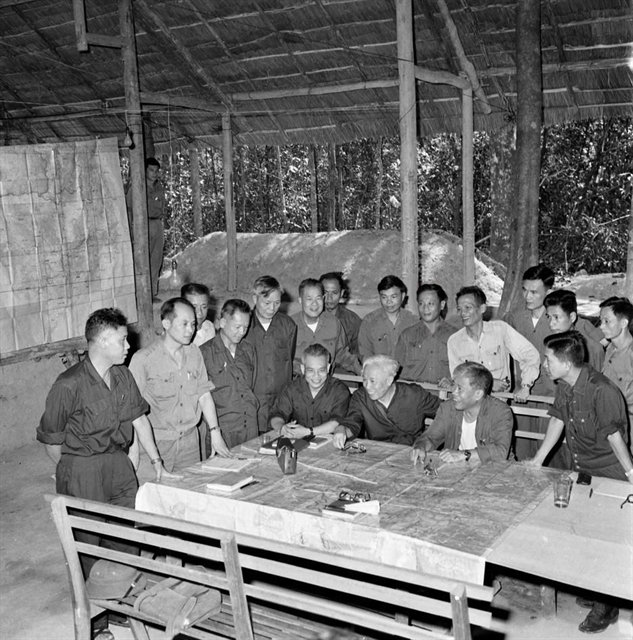 The music is performed by students at the Hà Nội College of Art and other amateur singers,” said Vũ. 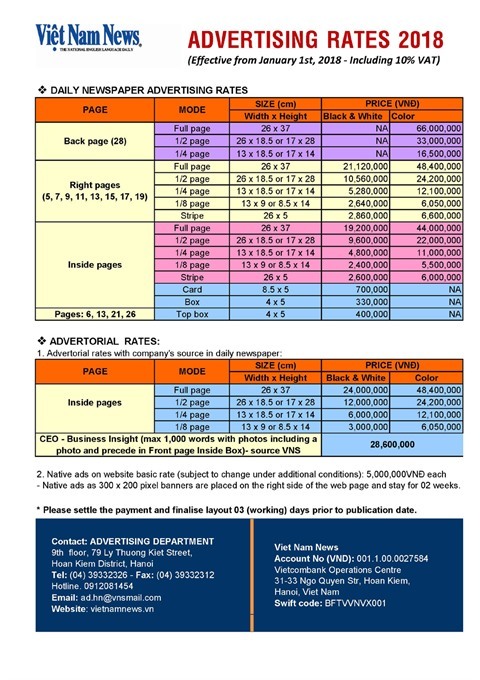 The Hà Nội city council has also arranged to bring in cultural activities including dragon boat racing, and a rose festival in the West Lake to experiment with the new space. 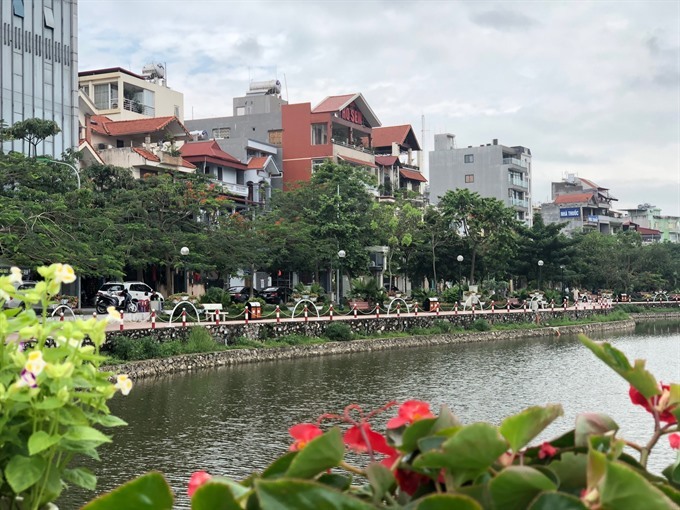 The walking street at Hoàn Kiếm Lake, established last year, has been a shining success in serving the increased demand for entertainment and recreation for city dwellers. However, the number of people that frequently visit the lake has caused overcrowding. Traffic to the walking street in Hoàn Kiếm Lake causes congestion and at times a suffocating atmosphere in the city centre. 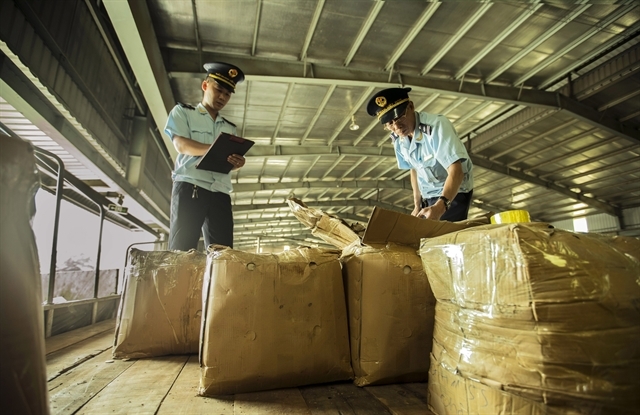 The authorities have since opened a series of new projects including the Phùng Hưng walking street and art space and the Đồng Xuân market space which have collectively helped to lessen the burden on the walking street around the lake. 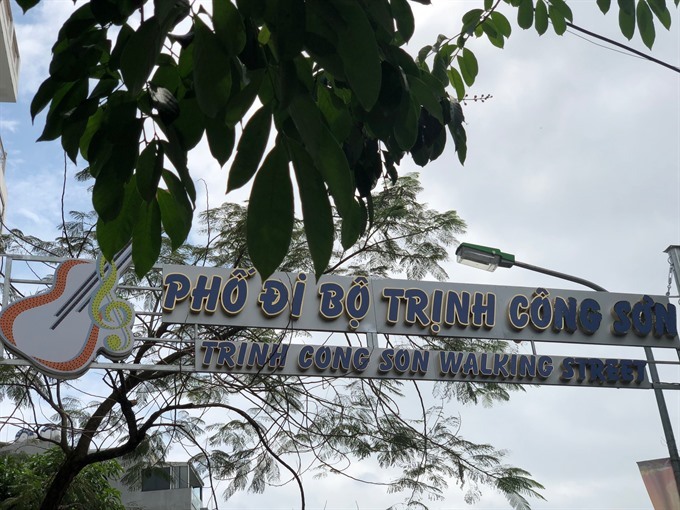 The opening of the Trịnh Công Sơn walking street demonstrates the strong desire of the authorities to meet public demand for community activities. Several kiosks have already been set up in the street, selling food, drinks and souvenirs. The stalls are designed to mimic the architecture of Hà Nội Old Quarter, and that of the Hội An ancient town. Nguyễn Đình Khuyến, deputy chairman of Tây Hồ District’s People’s Committee, said the local authorities presented the idea of pedestrianising the street to some 300 households living on Trịnh Công Sơn Street before moving ahead with the project. “I believe that by executing the plan for street to fit the lives of citizens the district will receive high approval from the locals,” he said. 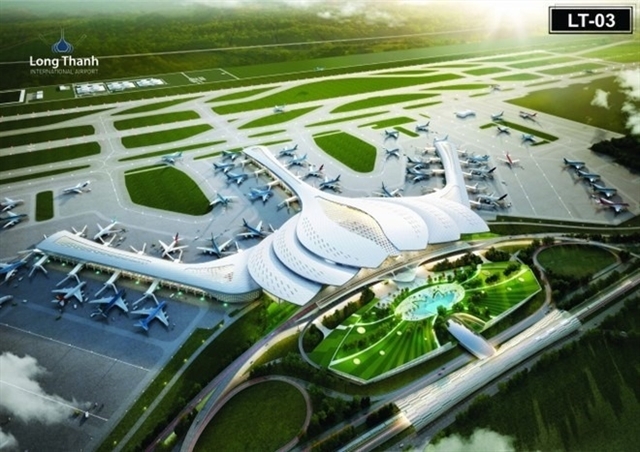 Tô Văn Động, director of Hà Nội Department of Culture and Sports, said the city was aiming at developing new and multiform spaces to serve tourists and locals. Some citizens have raised objections to the opening of the walking street. Trần Thanh Trung, a man living on the street, said setting up shops would have a negative impact on the area, as they would occupy pavements, and cause congestion in the locality.